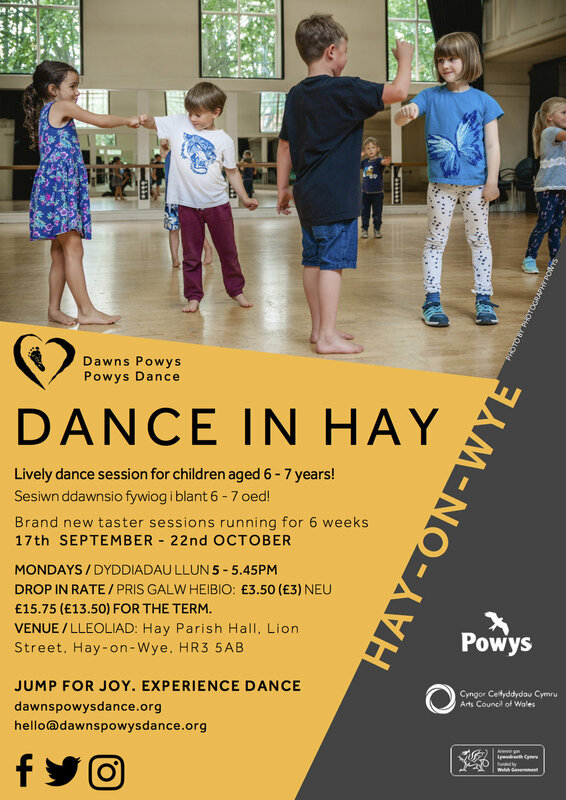 We’ve been so overwhelmed with the response to dance classes in Hay and are over the moon to of met so many of you and to be dancing with you each week! At this weeks session we had to turn a few people away because the session was completely full, it’s not something we like to do but we have to ensure everyone who dances with us is completely safe. As a result we’ve tweaked the ages and the times so that there will be enough room for everyone, hwre! So for the next 4 weeks, sessions on a Monday evening will go as follows…. 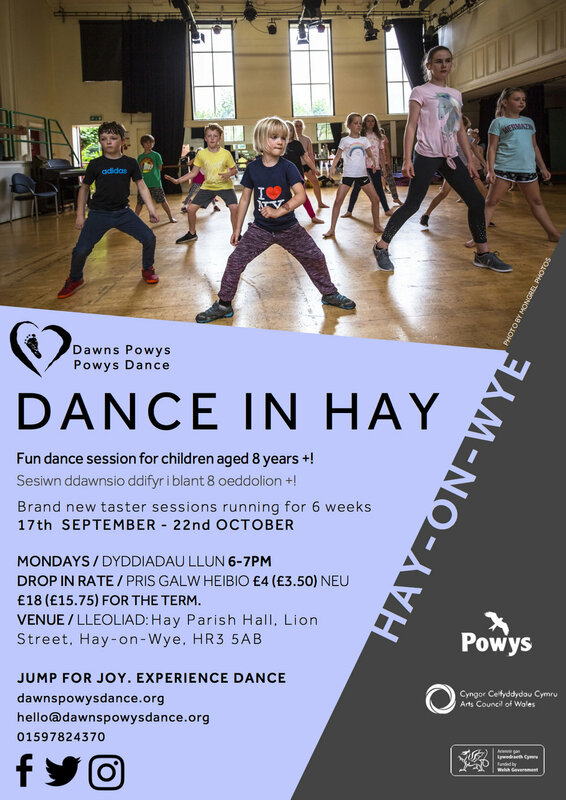 Booking on by paying for sessions is the best way to secure your child’s place, you can do so below or contact us on 01597824370 if there is any confusion. 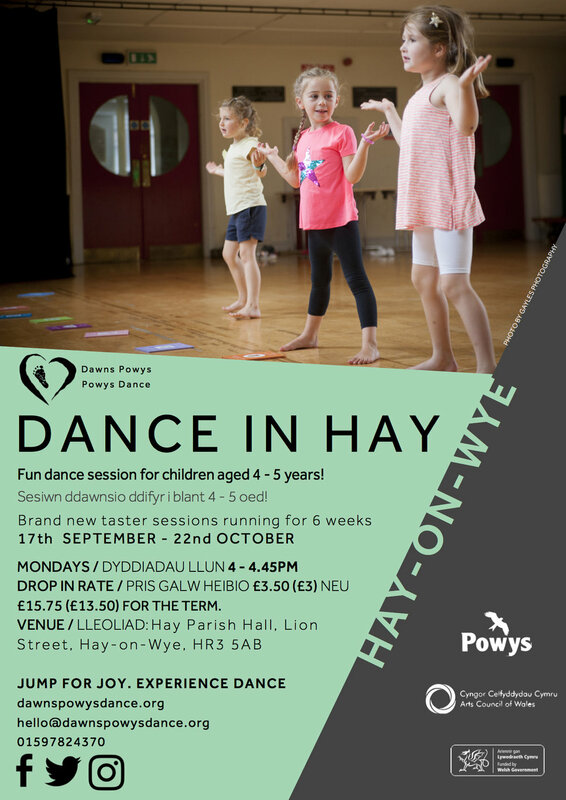 Remember these are taster sessions, the whole idea is to work out what will work and what people want, we’re adapting to overwhelming demand, how brilliant there are so many budding dancers in Hay!